I was a skinny little 7-year-old when Tod Stiles and Buz Martin arrived on the black & white television screen in a new series called Route 66. Every week for the next four years, I sat cross-leg in the living room floor watching the adventures of two young men as they traveled across America in a red Corvette convertible. 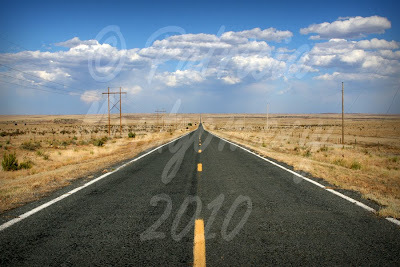 That was the beginning of my fascination with the 2,447 mile road called Route 66. Available as cards posters, canvas, framed, and matted. Also available as throw pillows, totes, phone and tablet skins.